Had an opportunity to photograph a traditional South Indian celebration, hosted at the Safari Texas Ranch in Houston, TX earlier this month. The event was elaborate and colorful, reminding me of the traditional Indian Weddings I've been photographing this year. Let me introduce you to Shriman Thandra. This young man was a pleasure to work with, greeting me as he entered the conference room, and showing great composure throughout the event that ran well past 11:00pm. He performed a great piece on his guitar and sang, while his instructor accompanied him. 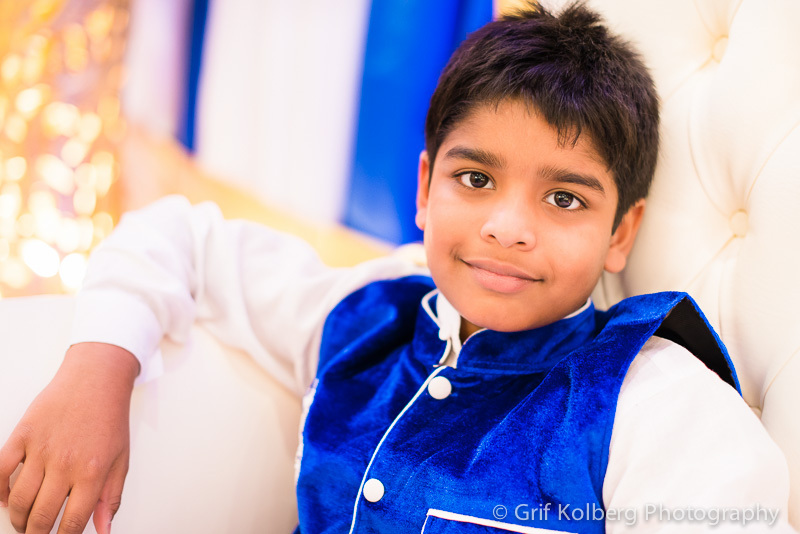 Shriman enjoyed his chocolate fondue fountain and busted some moves on the dance floor. Take a look at some of the images I capture during this fun filled evening. We had the pleasure to be apart of an extraordinary celebration at the George Ranch Event Center, commemorating Charles & Sally Yates 50th Wedding Anniversary. With over 500 attendees, this event showcased the impact this couple has had throughout the community of Richmond and Rosenburg. Throughout the evening, we captured images of the loving couple, their family, and friends. The Yates family welcomed us to this event with open arms, and made us feel as though we were long time friends. I can see why so many people wanted to be apart of such an event. Congratulations once again to Charles & Sally Yates!!! This past Saturday, I had the opportunity to attend the Corporate Open House event at George Ranch. One of the vendors who participated in this event allows companies and private individuals the opportunity to rent the use of Texas Longhorns. So of course I couldn't help myself to take a few photos of these cute longhorns. Here is a picture of Haywire and Gateway. As you can see...they love having their picture taken and even pose for you. On Saturday, January 18, 2014, I had a unique and eventful experience. I attended my first ever, Senior Serve event. Of course I was not a student, as I'm too old for that. But I had a chance to work along side Maria Metoyer, and be the photographer of this event. This night was very fast paced and the lighting in this arena was as yellow as yellow can get. As you can imagine, to get the right lighting and white balance for the photos were very challenging. In the end, I managed to capture the student groups and their themed cakes and tables. By the looks of it, they worked really hard. I have to also give a big hand to the volunteers and moms/dads that also helped prepare this event. With over 1000 people in attendance, you can imagine the organization needed to pull off an event like this. A big thank you to the George Ranch High School seniors for allowing me to be apart of this event and capturing this moment through the lens. The Christmas season is a great time of year for company employees to come together and celebrate the many successes within their company. If you work for a company that has a Christmas party, it can be especially fun because you get to mingle with your co-workers and boss in an informal setting. Of course we've all heard of those company Christmas parties that may have gotten out of hand. But this past week I attended a Christmas party that didn't reach that level of craziness, but was just as much fun. My wife and I attended her company's Christmas party, at the home of Gerald & Staci. With some amazing food and wine, we were truly entertained throughout the night. This event also gave me the opportunity to meet my wife's co-workers and their spouses. It always amazes me the number of brilliant minds you can encounter at one single event. Of course, I had to take the camera along to capture the night events. Rather than put all the pictures into this blog, one by one, I created blocks of photos to showcase the night.